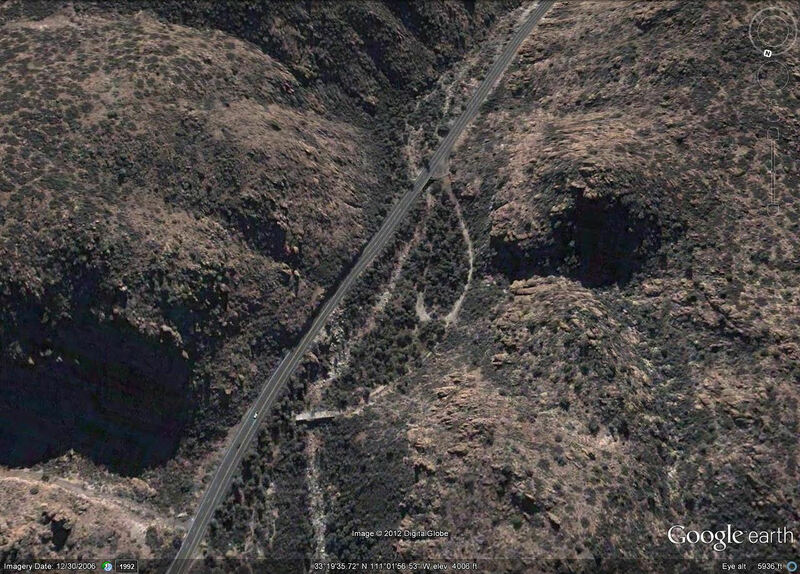 Devils Canyon Bridge (Abandoned) is a 0.22 mile one way hike with 35 feet elevation gain. Located 41 miles east of Mesa Arizona. The trailhead is car accessible. November and March are the best months to enjoy this hike. Short and scenic segment of the historic US Highway 70. The original bridge was in service from 1900-1949 and is still completely intact. Construction was concrete and steel and the design was a filled spandrel arch. 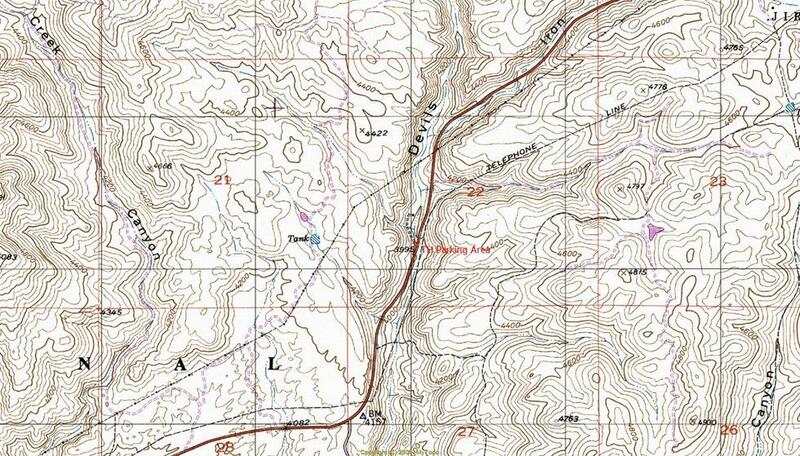 Trailhead is approximately 5 miles northeast of Superior, along Highway US 60. There is a small pull-off/parking area just before the US60 Bridge. The pull-off is the start of the original highway segment.